The InStar Group is a full-service railcar leasing company established in 2016 in partnership with Two Sigma Private Investments. 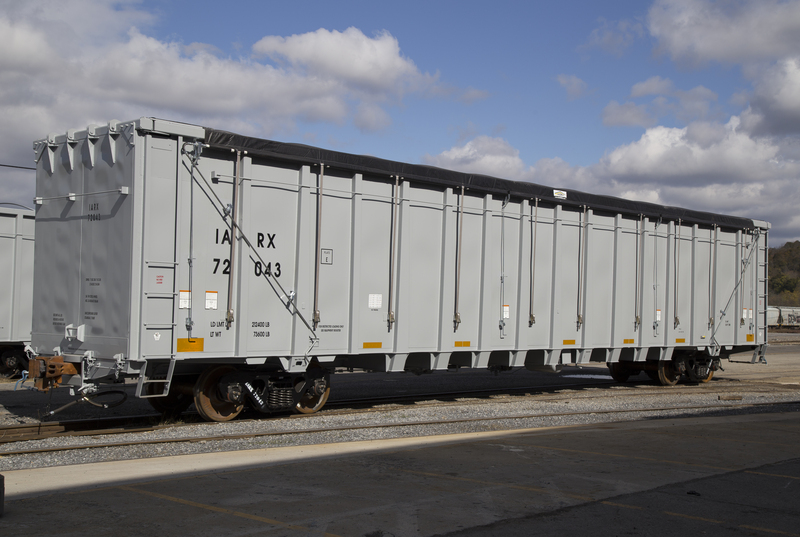 We are owner operators and/or investors in the railcar business in North America and provide the highest quality railcars on either a full service or net lease to North American shippers and railroads. 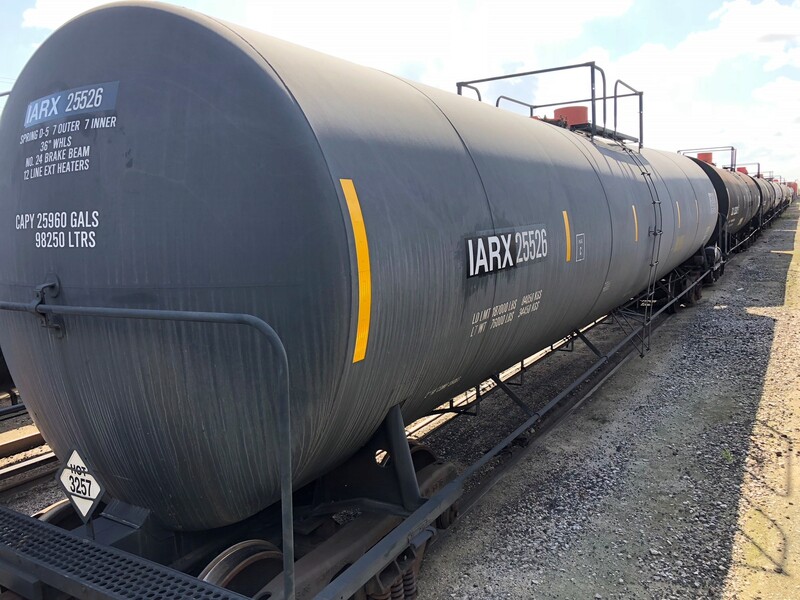 The InStar Group invests and offers all railcar types across all industries which it deems to be most efficient for the commodities carried with proven track record of consistent cash flow. We are flexible in our approach to investing in railcars and have the ability to own outright, participate in lease in/lease out arrangements, sale-leasebacks, joint ventures or provide structured financial products for our customers. The InStar Group management team is composed of seasoned industry professionals with manufacturing, leasing, railcar portfolio management, and financing expertise. We maintain relationships with all major railcar manufacturers, other operating lessors, shippers, railroads, repair and maintenance facilities and financial institutions within the industry. Sightway Capital is a Two Sigma company focused on private equity investments. The firm employs a principal mindset and flexible capital approach to building successful business platforms with experienced operators and strategic partners over a long period of time. Sightway targets business opportunities that afford both asymmetric risk rewards and enterprise value creation over time. The firm looks for opportunities in and around several asset-intensive industries where the team has significant experience and a network of longstanding relationships. As the lessor, The InStar Group provides full-service leasing for its customers. These services include those that are normally the responsibility of an owner; the normal maintenance and repair of the railcars, modifications to meet government or industry safety or other standards, insurance and ad-valorem taxes.